Iode Software was founded by Paul Drummond in 2007. Paul brings over fifteen years of industry experience to the company and has worked on embedded Linux devices development, large corporate enterprise systems, fully featured web apps and mobile apps of all shapes and sizes. Contact us for all your Software Development, Service Contracting and Consulting Services needs. 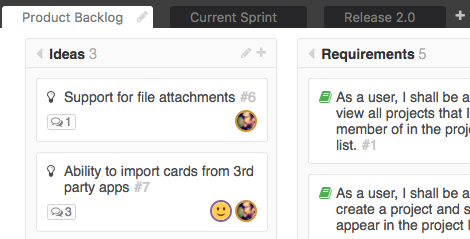 It's a take on the kanban approach popularized by apps like Trello, extended to be a better fit for developers. 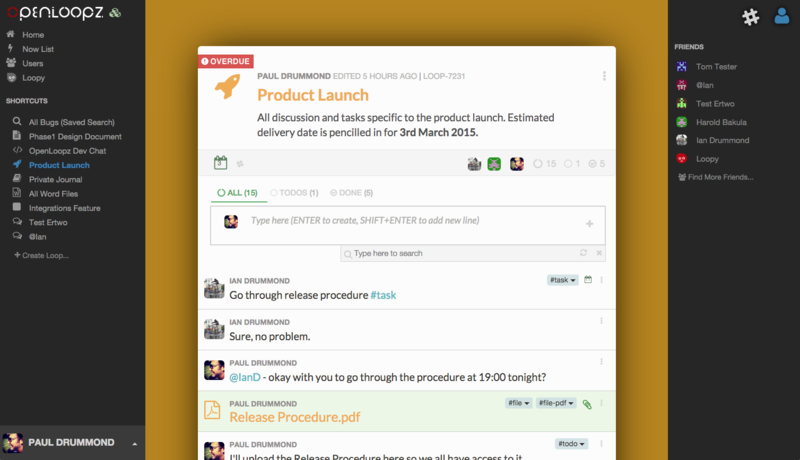 OpenLoops is the project management app for anyone who hates project management! 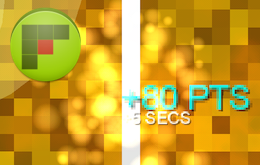 Foobit is an Android Game developed in Java using LibGDX. OpenLoopz for Android is a location-aware task management app that increases productivity by intelligently organising your todo list for you based on your location! The app is developed in Java for Android 4+ and utilises Google Play Services for location-aware features. © Iode Software Ltd, registered in England No. 6299803.